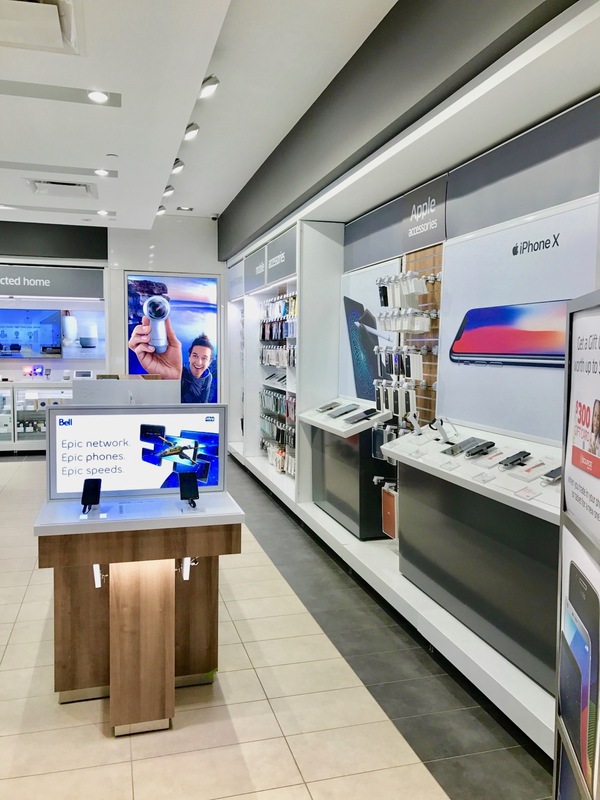 The Source offers top brands and the latest tech. 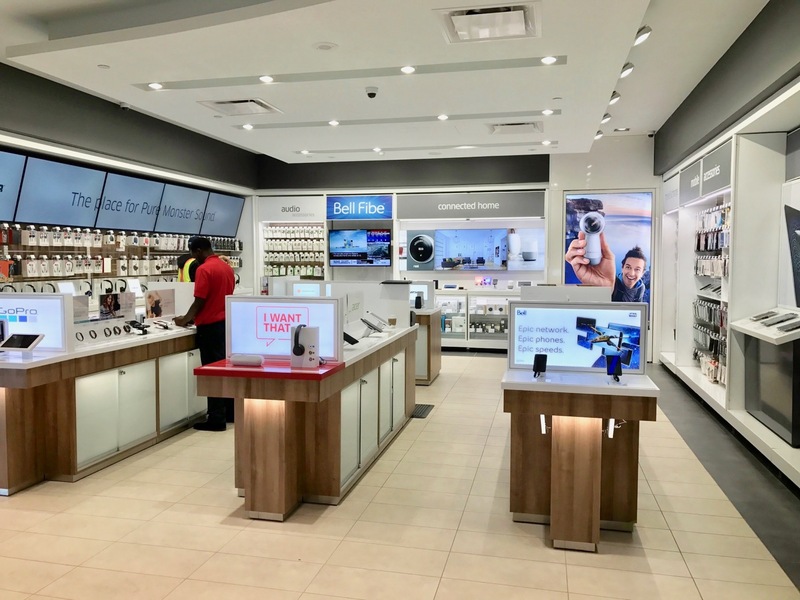 Personalized customer service, innovation and simplifying the complexity of the technology experience are at the heart of the organization. 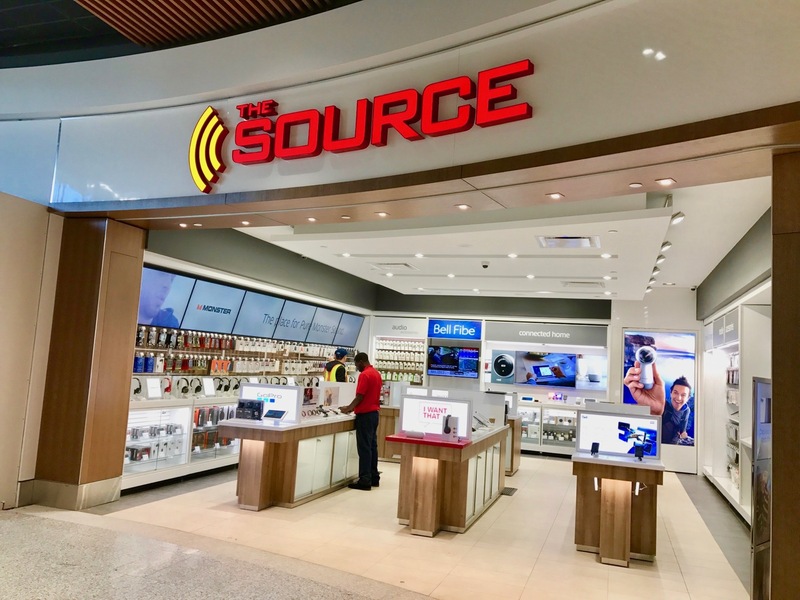 The Source opened its first retail store more than 40 years ago and Royalty is proud to have worked with the company to build another brand new store in Terminal 1 at Toronto Pearson International Airport. 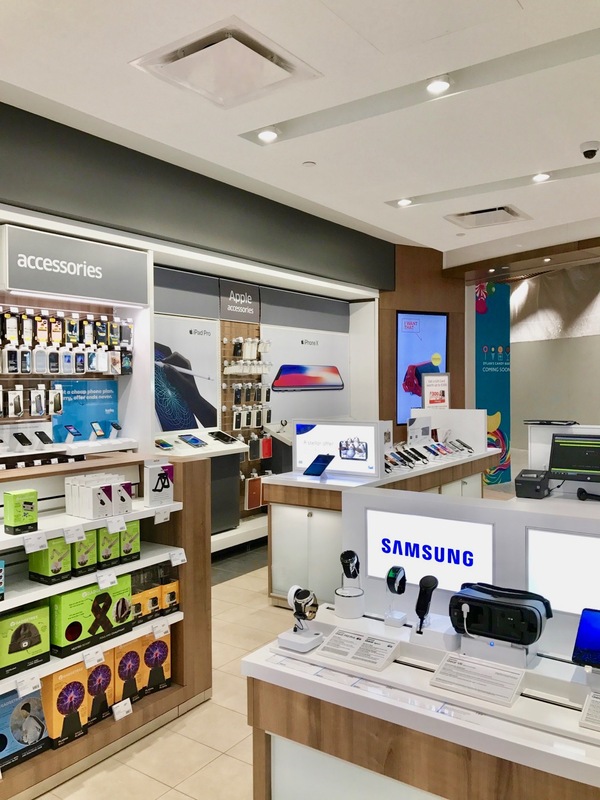 This 700-square-foot location is part of a new retail area in Domestic Departures at the airport and offers a sleek and modern store for travellers to get all of their technology needs. For more projects like this, visit our projects page.